True Audiophile: The Cable Legend Returns!! The cable legend has returned and all the customers who constantly ask us when they can buy XLO again, we can answer, NOW! 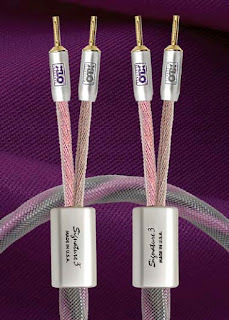 XLO has been a worldwide leader in quality audio cables at all audiophile price level. The cables are smooth and detailed and the higher you go in the line the more microdynamics you hear. Even their entry level cable provide a smooth sonic signature that many cables promise but can't deliver. Jump to their page now.